What is ‘FinTech’ And Why Is Israel So Good At It? As reported in NoCamels: ‘FinTech’ is a term you may have encountered in the tech news headlines and wondered what the connection is between finance, a sector heavily-burdened with century-old institutions, and technology, the constantly changing face of human innovation. In layman’s terms ‘FinTech’ involves the ability to carry out any number of financial services from the comfort of your computer or smartphone screen. But what are the forces at work behind the exponential rise of FinTech companies (and their $$$ valuations), and why does a relatively small market like Israel remain one of the main sources for FinTech innovation? Back on the eve of the global financial crisis in 2008, the majority of people still had to actually visit their bank in order to carry out basic financial services (the deposit “drive-in” if you are familiar with the 90’s-era concept). Banks held a firm grip over everyone’s finances and there was barely a tinge of innovation, or thoughts of making financial services easily accessible. But within months of the meltdown and with consumers’ faith in banks at its lowest, some entrepreneurs decided it was time for serious change. This is the first thing that the over 500 FinTech companies currently in existence have tried to achieve – taking traditional services like lending, deposits and payments out of the hands of the banks and putting them into the hands of the customer. For Ouzan, it’s all about rebuilding the trust breached by two centuries of financial crises with institutional banks at the helm. “There is a massive opportunity to leverage banking data for the sake of transparency. I believe that the services we are able to provide as far as your money goes will eventually take over the banks,” says Ouzan of what he hopes will be the future of FinTech. For a banking executive tasked with seeking out innovative companies, Yur is in the right spot. Israel is considered a global FinTech powerhouse, with over two hundred FinTech startups and other more well-established firms. From valuable Information Technology protection for large banks (a field Israel shines in), to big data solutions like BillGuard’s, and “crowdsourced” investment solutions like eToro’s social trading network, the Startup Nation has it all. Tel Aviv was even ranked fifth in the world for its adoption of cryptocurrency Bitcoin and was one of the first cities to open a Bitcoin ATM to the general public. 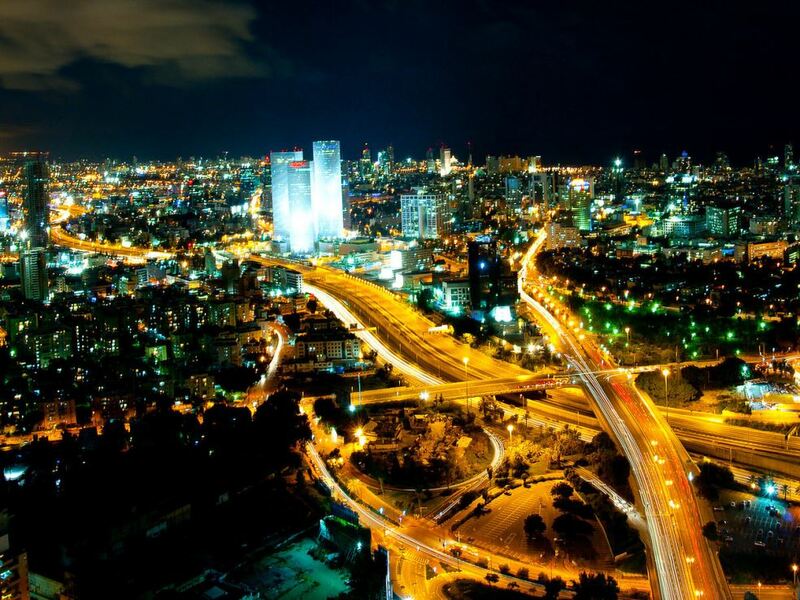 To lead in FinTech innovation, Israel has a number of advantages, including its small size, which acts as a great testing ground; very high mobile engagement among Israelis; and the big data skills learned in Israel’s elite army intelligence units, like the 8200 unit, known for its crop of future star entrepreneurs. “I think the great advantage of Israeli FinTech is that there is a limited local market, which forces the local FinTech industry to focus on larger global markets,” says Yoni Assia, CEO and Founder of eToro, the social investment network that uses real-time features to let users follow and trade based on other users’ activities. “The payments, trading and Bitcoin systems that emerged in Israel are in general more global than those in other countries,” adds Assia. The “microcosm” of Israel represents a good trial market for global-geared financial startups that want to make sure that their technology really works before they launch it in the US, an economy 39 times the size of Israel’s. “I really feel that Israel is a point of reference for many financial institutions, and in many aspects we are more advanced than a number of banks in the world,” explains Yur, who claims that the ability of Bank HaPoalim to test out mobile applications and new financial services far surpasses US and European banks. This leaves room for the bank to invest and give back to FinTech startups through its support programs (as does its competitor, Israel’s Leumi Bank, through LeumiTech) and to engage international banks’ interest, CitiBank and Barclay’s most recently, in financial management technologies developed by Israeli startups. 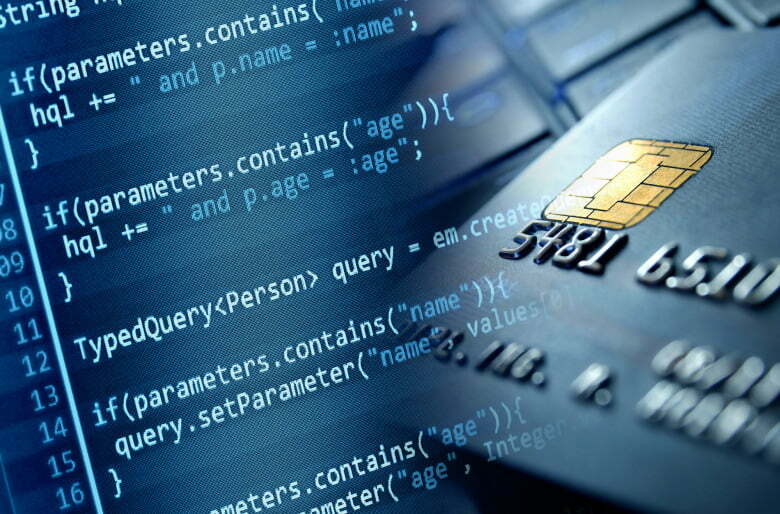 Besides BillGuard, which processes an enormous amount of data on credit card charges to help users track their spending and identify possible fraud, other notable 8200 graduates who have moved into FinTech include the founders of ThetaRay, a threat-detection solution to protect financial institution’s infrastructure, and Trusteer, another information security company that was acquired by IBM for $900 million in 2013. Other shining stars include Actimize, a big data company with real solutions for fraud prevention and risk management, as well as companies like Pricence, an intelligent pricing platform that was selected by MasterCard for the Israel Technology Award, and the breakthrough global mobile payments company Payoneer (now a Member Service Provider of MasterCard worldwide).